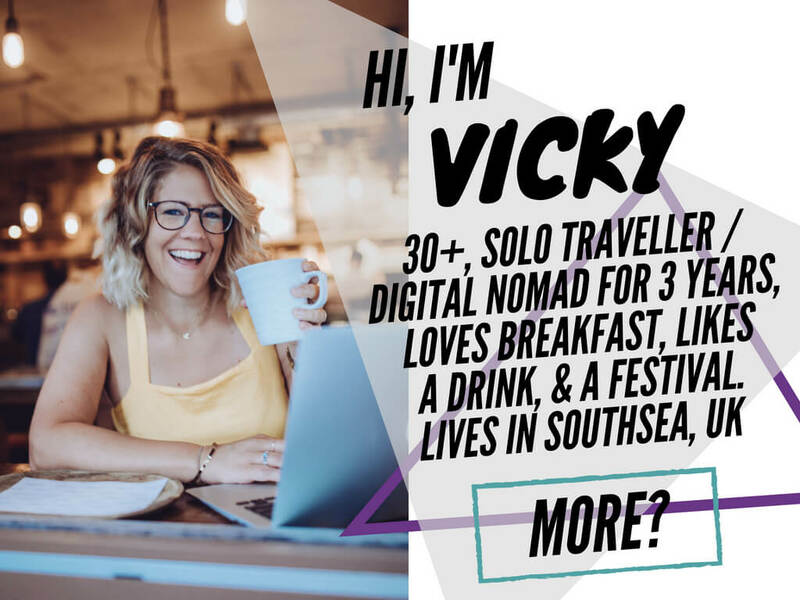 VickyFlipFlopTravels » UK Travel & Festival BloggerSix Weeks to See Australia: Can it be Done? Highlights: My tour from Darwin to Cairns and going on my Brisbanian friends’ Australian holidays to the Sunshine Coast. Lowlights: Being by myself and realising Australia is not actually scorching year round like Home and Away makes it out to be. It was cold! I went in September and was determined to lie on the beach. This unnecessary determination led to tonsillitis and an ear infection by the time I got to Melbourne. But apart from that, I loved Bondi Beach and actually had a go at surfing – never knew it was so easy! 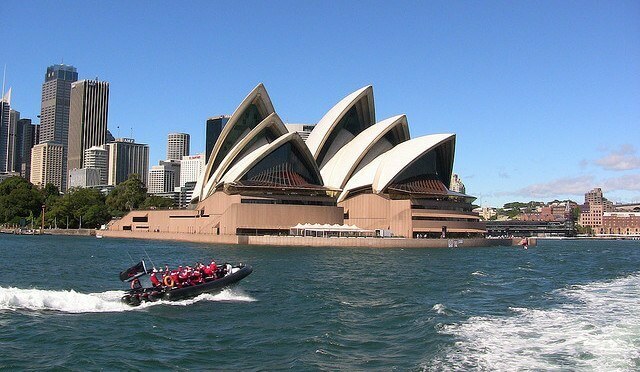 I stayed with my friend in Bondi who showed me around the area, King’s Cross and took me to the Ice Bar on Sydney Harbour, on a speed boat across the river and to see the high rises of the CBD. We also hired bikes in the park and had a great time whizzing around. One of my favourite things about Sydney and Bondi was the incredible food and the tasty smoothie shacks that you could find everywhere. You couldn’t tear me away. 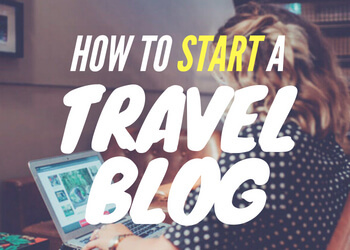 I chat with Jayne from Girl Tweets World all about the best spots to visit in Australia, and her top advice for what to do and see while you’re there. Check out the rest of the episodes in the So She Travels series here. I felt so lonely in Melbourne. I was ill (see above), staying in a skanky hostel with crappy bunk beds and it was cold and raining. All I did was the Neighbours tour where I got to meet…. just been Googling for 20 minutes and I can’t find him. Someone rubbish. It was cool seeing the school though and Ramsay Street. I also went on the local tram and to the coolest cinema I’ve ever been to. It had bean bags for seats so I promptly fell asleep to the completely non soothing film of United 93. It was just so comfy and warm compared to my hostel. I decided to get out of there ASAP. 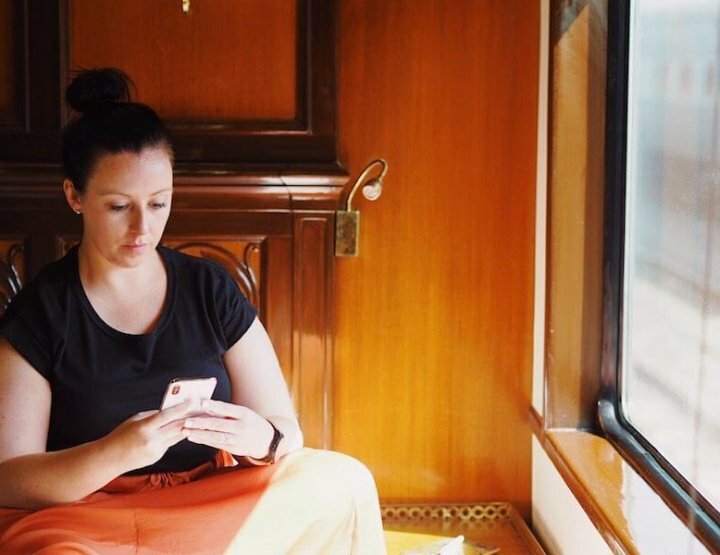 If anyone tells you the Ghan Train is an incredible experience, don’t listen to them. It’s one of my biggest life regrets. I was stuck on that train in a crappy cheap seat for three days and two nights by myself. The only thing to see out the window was desert, desert and more desert. I signed up thinking I’d get to see Ayer’s Rock, but it doesn’t even go close. I travelled 2,979 kilometres from Adelaide to Darwin with just a few hours break in Alice Springs to keep me sane. Darwin was definitely my highlight of Australia. It was so cheap and scenic and had some great night markets to wander around. I met some cool people in the hostel here – woke up on a sun lounger after one night’s hard partying – and really enjoyed the more relaxed hippyesque vibe. I chilled out in the day and wandered around the museums and galleries by day admiring the work from the local artists. I joined a tour from here across the Northern Territory for five nights to Cairns. The loneliness I’d felt travelling by myself lifted as I was on a tour with four other people, two Irish girls, a German girl and a Swiss guy. We travelled in a reinforced bus and met some fascinating Australians who’d lived in the outback all their lives as we went through the homesteads and bars. 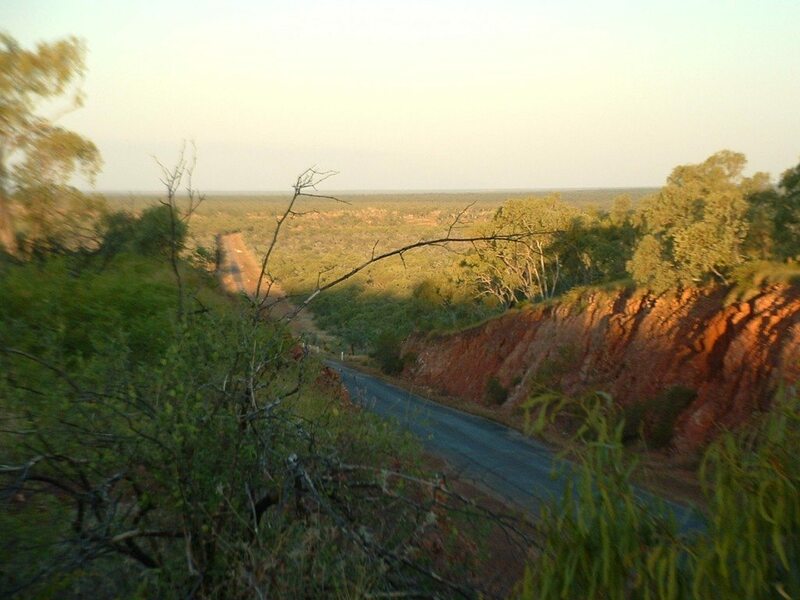 We got to experience the real outback Australia and when we arrived in Croydon half way through the trip we found there was a country music festival on, which was brilliant fun. I also washed my hair in the waterfall used in the Herbal Essences advert, which was fun. I had some eye-opening late night chats with the driver and tour leader of the bus, who has actually shaped my outlook on life more than he could ever know. He has been a great inspiration to me ever since. It didn’t feel long before we arrived in Cairns and we went out that night to the famous Woolshed party bar. Things got messy and I found out that my new friends were actually quite odd – as I’d come to suspect. One of them ended up in a fight with another and marched off home. When I tried to walk her because she was a little Irish girl who’d never been away from home before, she hit me. Yes, hit me. I walked behind her anyway for my own conscience and the next morning gathered up my stuff to find a new hostel. 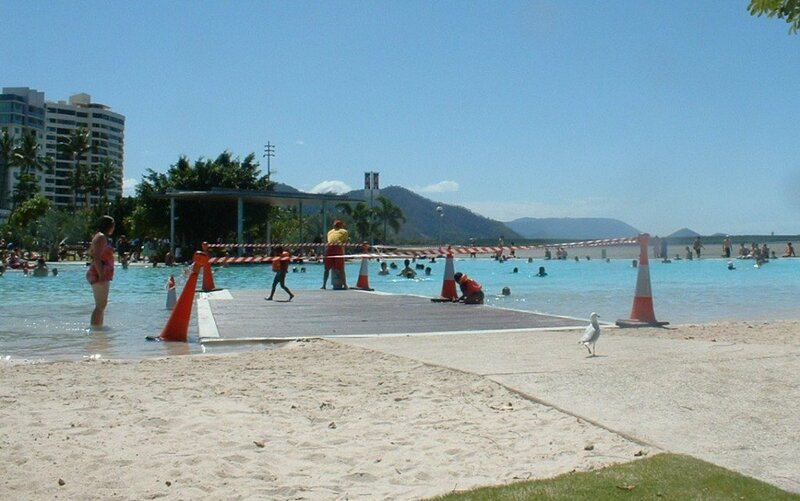 After phoning my dad and getting a hot tip that an old school friend was in the area I phoned her and ended up having a brilliant week in Cairns just hanging out with her eating, drinking, scuba diving, sunbathing around this pool and doing Tai Chi. I met with my friend and stayed with her family just outside Brisbane. She was working so I went into Brisbane and saw the sites – again, i felt quite lonely. Her house was amazing though and her parents drove us to Australia Zoo, where I held a koala and had my photo taken with a kangaroo. 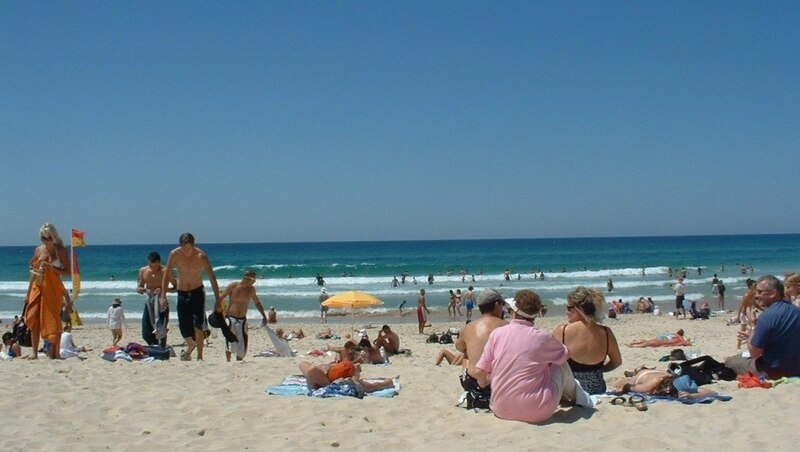 The me and her went on holiday to the Gold Coast with two of her friends – it’s the equivalent of England’s Newquay. All we did was drink, party, lie on the beach and shop in our team of four. It was great fun. Then it was back to Bondi for a few days to see another friend and then off I went to catch a flight to NYC, and home again. I stayed in hostels and on friend’s floors all the way round. I found that people would initially be really friendly, but as soon as they found out I was staying for just a few days they lost interest. 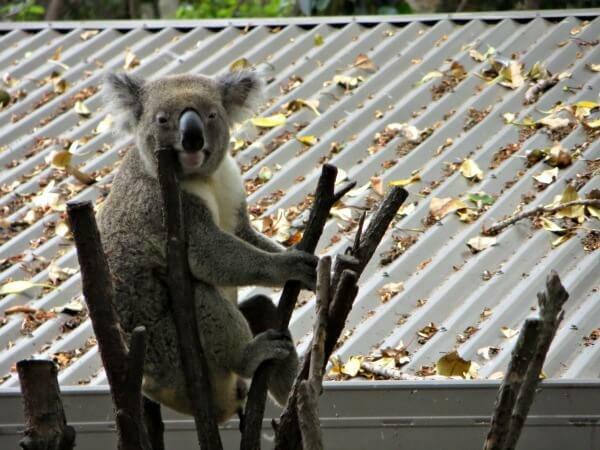 Travellers who go to Australia are usually in it for the long haul. 1. Don’t try to see as much as I did; choose a few places to enjoy for longer. 2. Don’t take the Ghan train – fly or join a tour group instead. 3. Make sure you visit Darwin. 4. Try and fit in Perth, you could fly into Sydney and out of Perth to make this easier. 5. Go with friends to make the travelling part more fun. 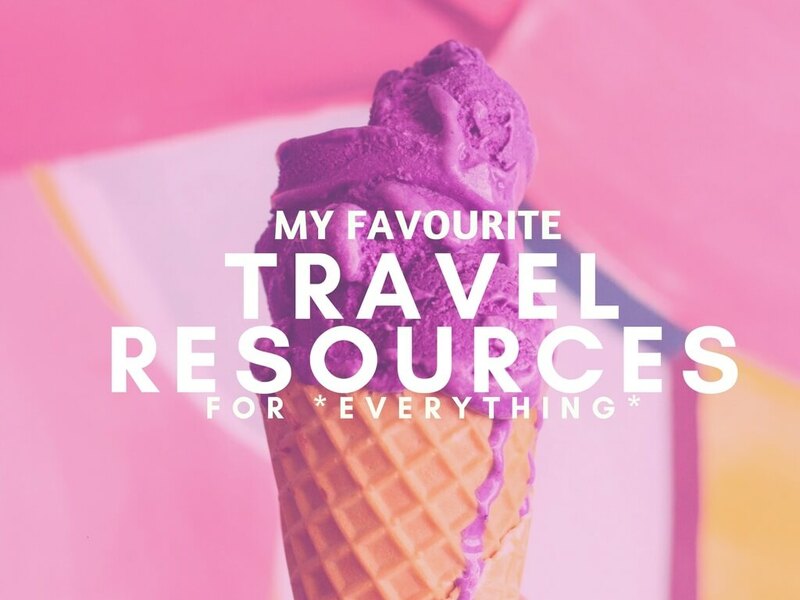 – Check out Natasha von Geldern’s Australia Guide over on WorldWanderingKiwi.com. 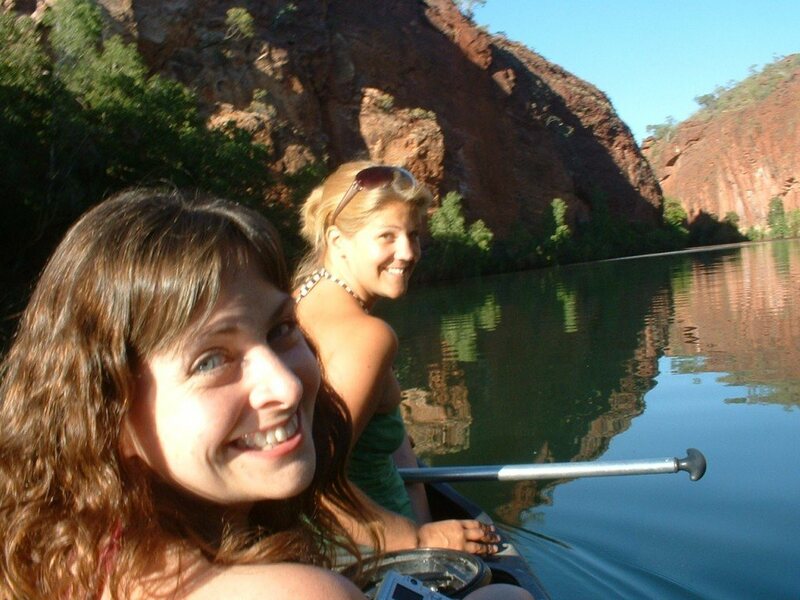 She can give you more background on the history and geography of Australia to help you plan your trip. If you had to narrow it down to 2 or 2.5 weeks, which highlights would you recommend? I ask because I'll never have the opportunity to spend more time than that, but have always dreamt of a holiday in Australia (thinking about it next year). Obviously Darwin, which looks great, but which other 2 or 3 spots would you rank highest? It's really awesome feeling when I saw the sunset picture. Love it so much and you know what it's my dream to visit all Australia's famous places but I couldn't manage it from my busy scheduled. hoping that lucky day will come soon for sure. Im sorry you didn't like melbourne - thats my old neck of the woods - so lm sorry it didn't treat you well. Next time drop me a line and l'll find you a better and more comfy bed to stay in instead of the cappy hostel. But lm glad you liked the rest of Oz - its pretty neat, even if lm biased! Great posting ! Thanks to shared ! I can't believe you missed out Perth. And the Sydney Harbour Bridge Climb. Anyway, I hope you get to make a trip back to Australia very soon. And this time for a longer haul with a larger group of friends. Since I stay in Perth, there are a few recommendations I would like to make. Also, yeah the Ghan train can turn out to be quite a pain sometimes. opting for a car hire is a better idea. 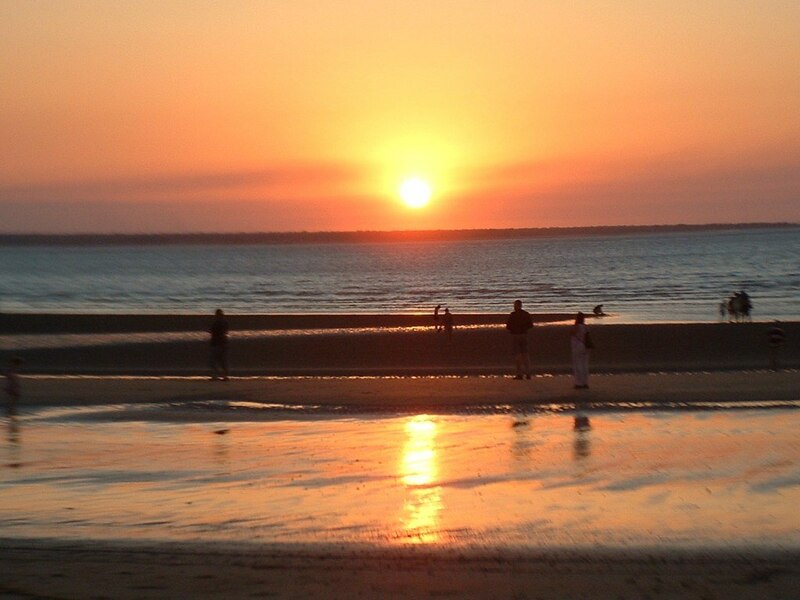 If you like white-sand beaches, parasailing and other water-sports then Cable Beach and Broome should be on the top of your list. If you're fascinated by aquatic life and like diving, then Shark Bay (a World Heritage Site) is the place to be. You may want to travel south to the Perth Zoo or north to the Aquarium of Western Australia (formerly Underwater World). Take time to visit the port of Fremantle which is practically a Perth suburb, and drop by the Maritime Museum, or travel much farther north to Money Mia, wade out to sea and cavort with the dolphins. There's also something called the Perth Walking Tour. I am also sharing some threads which might be helpful. Love all the pics. My favorite one is of sunset. So peaceful picture. Thanks for sharing them. come and checkout here http://www.smartairflights.com for best cruises.